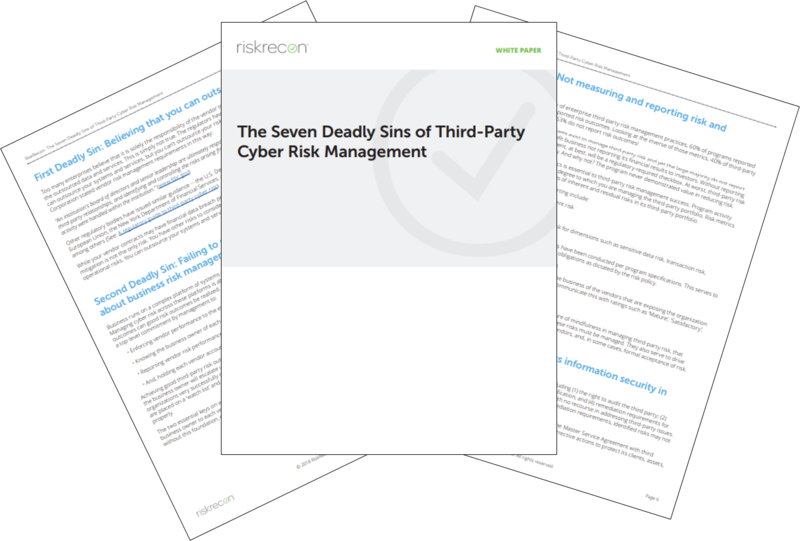 Get our All-New Playbook reflecting real life data from executives of 30 companies that offers a window into how organizations are confronting persistent breach risks stemming from third parties. 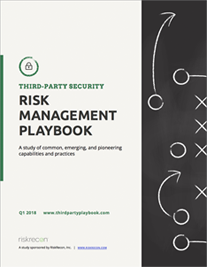 We are excited to announce the release of our inaugural Third-Party Security Risk Management Playbook. An inside look at how real companies are managing third party cyber risk. 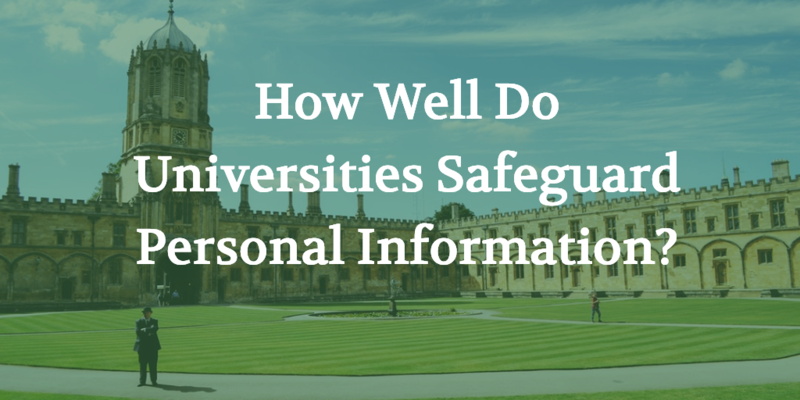 To get this important information we have conducted in-depth interviews with security executives from 30 participating organizations across multiple industries. The Playbook reveals how companies are managing the security risks of their complex digital supply chains and sensitive business partnerships. Our study identified 14 vendor-neutral capability sets comprising 72 common, emerging, and pioneering practices that firms have implemented to manage third-party security risk. 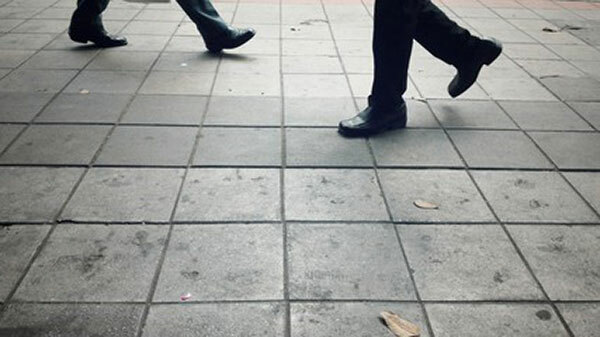 As a study of real-world third-party risk management programs, the Playbook is a valuable tool executives can use to benchmark their own programs and gain insight into pioneering practices other firms are adopting. You just received an updated security attestation from your third-party provider, but the hair on your arms stands straight up when news of the latest hack appears on your screen. 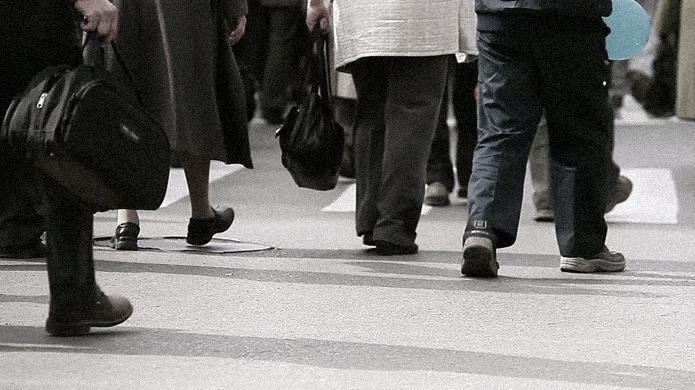 Your vendors may talk the talk, but you anxiously wonder if they're walking the walk. Checklist compliance is not good enough. It's time to confront your risk reality. 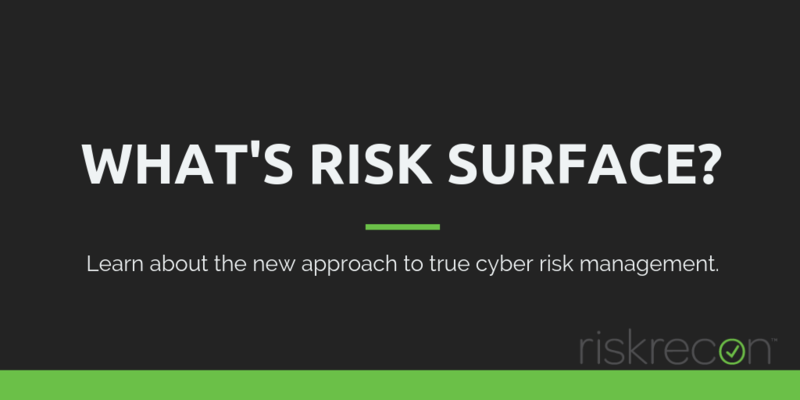 In part one of this two-part blog series, we look at risk measurement.